Simply click on any of the following HVAC services listed below for more information or see if you live in our Northshore & Eastside Service Area. Your home is likely your single BIGGEST investment and with soaring property values in our area, keeping your investment safe and sound is just plain smart. ​Because the heating system is literally the heart of your home, it makes sense to call a reliable HVAC service and maintenance contractor like Bothell Furnace Repair. Need emergency heater repair or just a furnace repair estimate? No problem. Our licensed and insured staff will gladly come out and give you a free furnace price quote and show you how we stack up against other Bothell competitors like Sundance Energy. In our flat-fee service call, we include 30 minutes of troubleshooting at no extra charge. Our HVAC technicians bring over four decades of expertise to diagnosing whatever is causing the issues with your furnace malfunction. Whether you have irregular temperatures in your home or no heat at all, we will be able to troubleshoot and repair your furnace. ​We stock many standard parts for major furnace brands right on our trucks making same-day repairs very possilbe. In rare cases, a new furnace installation may be necessary and we will provide you with a highly-competitive estimate when we come out. 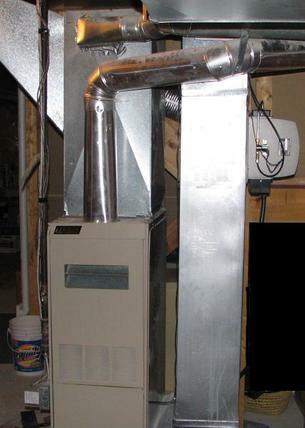 Want to find low cost heater repair? Because we are locally owned and operated, we can serve our neighbors in Bothell and beyond without necessarily having to do a full-fledged furnace installation. 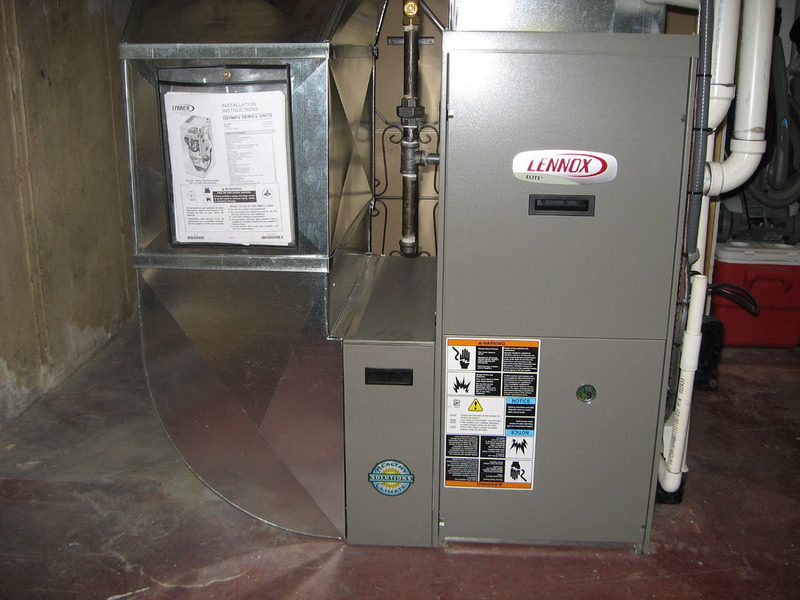 We have access to the furnace parts that your heating system may need, saving you thousands of dollars over the cost of replacement. And we may even be able to provide you with same-day service. Please contact us for immediate response or schedule a visit so we can diagnose what's wrong. A heat pump might be the perfect solution for your home heating and cooling needs because it moves hot air from one part of your house to another depending on whether you set your thermostat to be hotter or colder. Even when the temperature outside drops, a heat pump can collect heat from the Earth and bring it indoors to warm your living space in a very cost-effective way. Then during warmer months, a heat pump system can remove the heat from your home's interior and move it outside. Heat pumps are some of the most efficient heating and cooling systems you can buy because instead of producing heat like a typical furnace would, they use electricity to transfer air from one place to another instead. The result? You save BIG time on standard fuel costs such as those ​used by furnaces that run on propane, natural gas or heating oil. You know your furnace or air conditioner won't repair itself so DON'T wait until the weather suddenly changes and you get yourself STUCK. We're here to help you with gas and electric furnace service, heat pump installation and air conditioning service with low prices and reliable workmanship. We're proud of the fact that Bothell has earned the designation of 'Tree City USA' but we know there are also LOTS of new homes being built and without shade trees, these homes need reliable air conditioners during our long, dry summers. 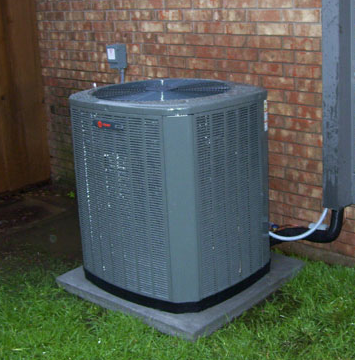 ​As one of Bothell's best heating and air conditioning contractors, we specialize in both installation and repair of name-brand cooling systems as well as air conditioners maintenance. Tired of unusually hot days that arrive without notice? If you've lived in the Seattle area for any length of time then you know our weather is definitely hotter in the summer as a result of global climate change. Want a FREE price estimate on a new air conditioning system? Simply fill out the free estimate form on this page and we'll gladly contact you and provide you a competitive quote as quickly as possible! We pride ourselves on going above and beyond your average air conditioning service experience... keeping our appointment and keeping our promises. 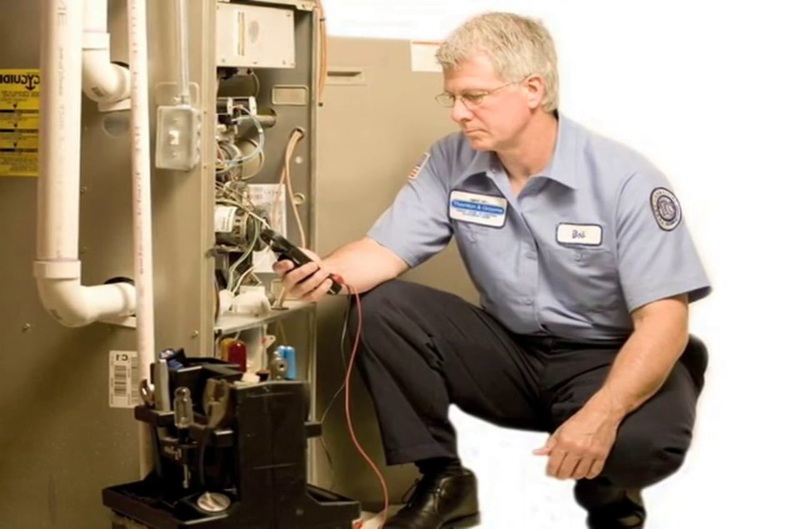 No matter what brand of air conditioner you have in your home, Bothell Furnace Repair can provide reliable HVAC maintenance and repair. ​Whether you would like help repairing your natural gas furnace or a heating system powered by propane or heating oil, the experts at Bothell Furnace Repair want to encourage you to use an ounce of prevention and a pound of caution when it comes to troubleshooting your residential heating system. Additionally we can help you investigate what might be causing issues with your gas furnace even if you are using an external propane tank to heat your home. 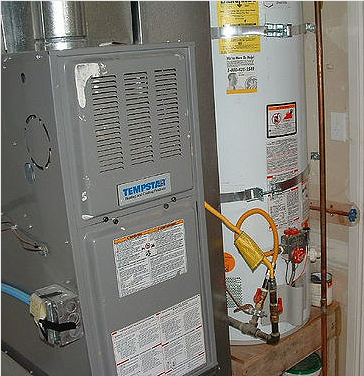 ​When it comes to maintaining oil furnaces however, we strongly recommend that you call us to schedule an appointment rather than attempting to repair it yourself because the combustion chambers in an oil furnace are very different from those systems using natural gas or propane. 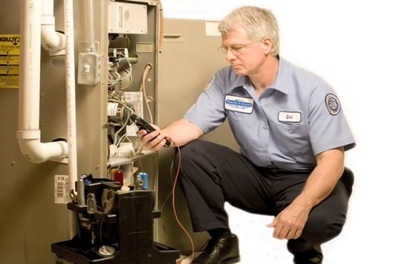 This means that to ensure the safety of your family and property, you should reserve these furnace repairs for a professional HVAC contractor like Bothell Furnace Repair. ​At Bothell Furnace Repair, we stand behind you and our workmanship. 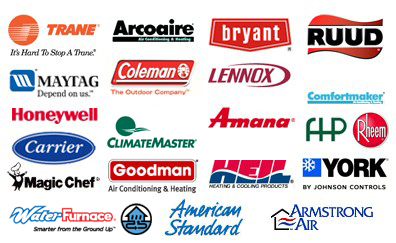 We install and maintain the top furnace brands on the market with new heating and air conditioner installations carrying a manufacturer warranty to bring you confidence in all of our HVAC parts and services... guaranteed. Website by Express Media Inc.